Since 1889, the yardstick for measuring a ‘kilogram’ has been set by Le Grand K, a small cylinder of titanium alloy which is held in a triple locked vault. It is the one true kilogram that all scales in the world are calibrated against… or at least it used to be. After nearly 130 years, a kilogram is no longer based on Le Grand K after scientists from over 60 nations voted for change earlier this month. Instead, the unit of mass will derive from the Planck constant, a number imbedded in the quantum world that describes the size of bundles of energy. This means that for the first time in history, solitary objects will no longer be used for gauging a unit of measurement. The change comes after scientists questioned the accuracy of Le Grand K as the benchmark as its weight often fluctuates. In storage, it collects pollutants from the air and the cylinder gets slightly heavier as a result. When it is cleaned, it loses weight as tiny amounts of allow are removed. These fluctuations amount a meniscal amount, around 20 billionths of a gram to be exact. Yet, this has been deemed more than enough to quantity a change in how a kilogram is measured. What this means for metrology is that the day to day measurements will be now more accurate than ever before, leading to increased efficiency and safety. Overall, metrology users will reek the benefits of this change that many argue has been long overdue. Manchester Metrology is an industry-leading metrology company offering an extensive choice of metrology equipment for hire. 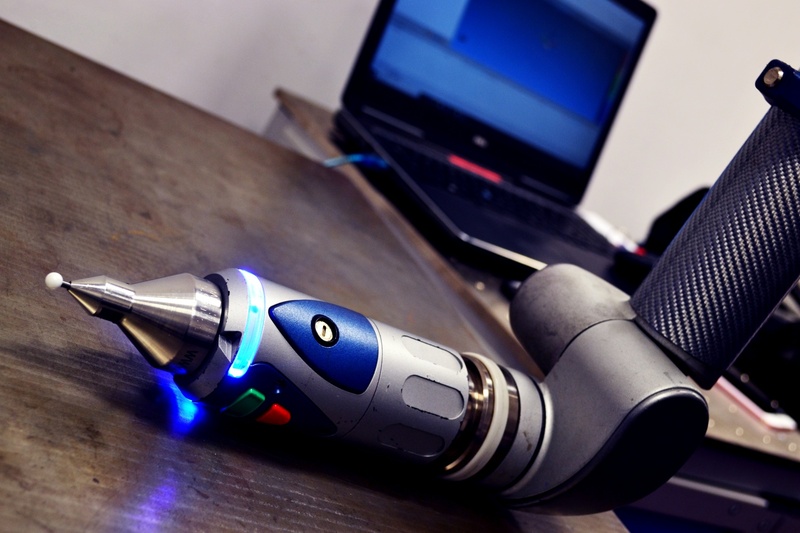 Manchester Metrology supplies a wide range of 3D trackers and 3D laser scanners, including FARO technologies: FARO Arm, FARO Edge, FARO Focus and Focus Gage. For support and advice post-purchase, the highly skilled engineers at Manchester Metrology provides FARO arm training and calibration services to ensure consumers get the best of their metrology equipment. In addition to equipment hire, Manchester Metrology also offers a range of used metrology equipment for sale that can be accompanied with the latest software and training if necessary. To find out more about Manchester Metrology’s equipment range and services call 0161 637 8744 or click here. Manchester Metrology also accepts demo requests for any of their metrology equipment, these can made here.